Join up to 200 senior HR and business leaders in Johannesburg where you will learn how and where to optimise your current employee experience and know how to start making the right changes to each of your key touch points to help you to unlock and enable the great talent you have within your organisation. 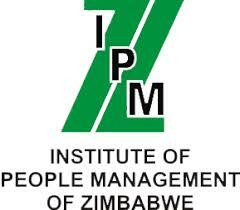 This conference will also earn you 8 CPD points from the Institute of People Management and the Institute of People Management of Zimbabwe. People want to know they matter and they want to be treated as people. That’s the new talent contract. The Talent Agenda Series Southern Africa HR Conference is a key gathering for HR leaders and other progressive business executives who put human capital at the heart of their approach. 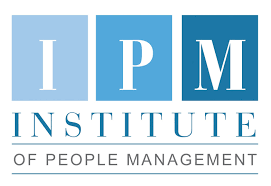 The attendees will include 200 senior HR and business leaders, including Chief Human Resources Officers (CHRO), Heads of Human Capital, CEOs, HR Directors, Managing Directors, General Managers, Talent Managers, Country Managers, Employer Brand Managers, Heads of Talent Attraction, Corporate Communications Heads and a variety of other related roles. I would like to be added to the email list to receive more information about enabling and unlocking talent from Global Career Company (you can unsubscribe at any time). 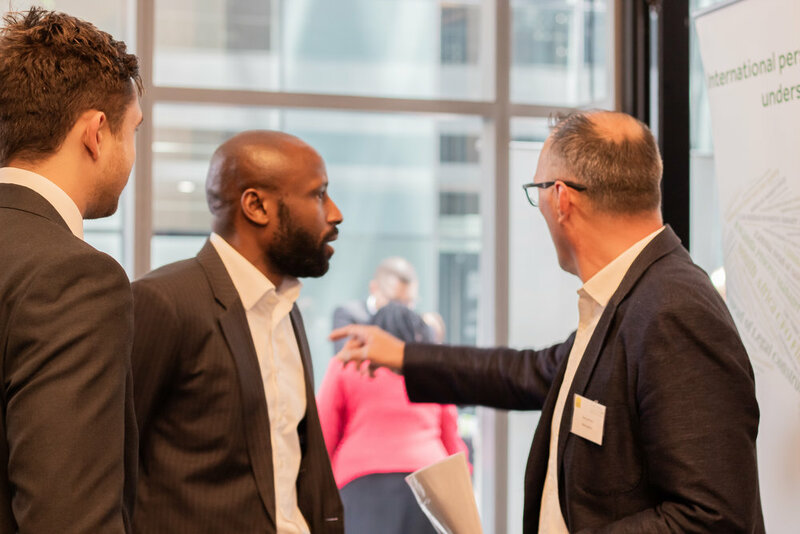 At our previous conference in Southern Africa, the region’s top HR and Business leaders gathered and focused on how to master disruptive trends in Southern Africa. With workshops from Hogan Lovells, Willis Towers Watson and Global Career Company, and a very high calibre of speakers. Workshop: Restrictive Covenants. Powered by Hogan Lovells. Please fill in the form below to book your place at the Talent Agenda Series Southern Africa Conference. We are pleased to be able to offer delegates an Early Bird discounted rate of 7,600 ZAR ($550).